Rent Lakeview Pavilion | Corporate Events | Wedding Locations, Event Spaces and Party Venues. Consisting of two ballrooms, lounge areas, suites and welcoming outdoor spaces. Whether you’re planning an intimate meeting for 50 or a grand Gala for 500, you’ll feel as though Lakeview Pavilion was designed specifically for your event. Make a statement with your next charitable event. Host your gala or fundraiser in a setting that’s as inspirational as your organization. From the moment, your guests arrive at Lakeview Pavilion’s secluded lakeside location, they’ll know they’re in for a special evening. Dine on exquisite, cutting-edge cuisine prepared by our culinary team. 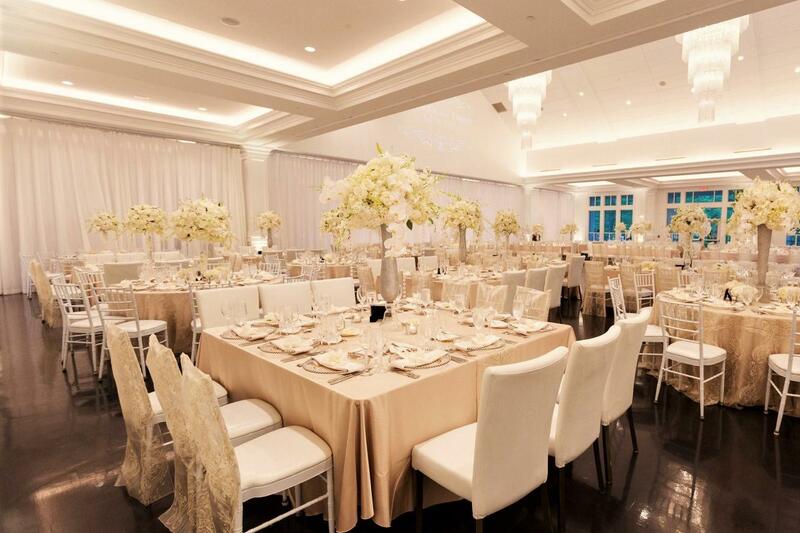 Our event team will work closely with you to plan your theme and décor, and lavish you with flawless service. Whether your guest list is 80 or 500, you’ll have everything you need to make your event a success in one of the most distinctive venues in southeastern Massachusetts and Boston’s South Shore. We invite you to become one of our distinguished guests.